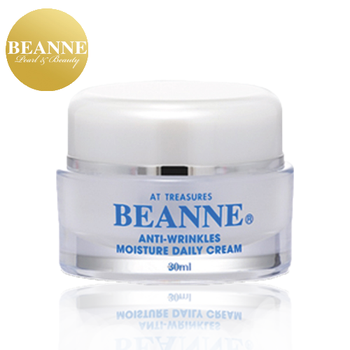 Anti-Wrinkles Moisture Daily Cream maximizes your skin’s ability to retain moisture. Revitalizes the skin complexion, delays and prevents visible signs of aging, and minimizes the appearance of fine lines and wrinkles. 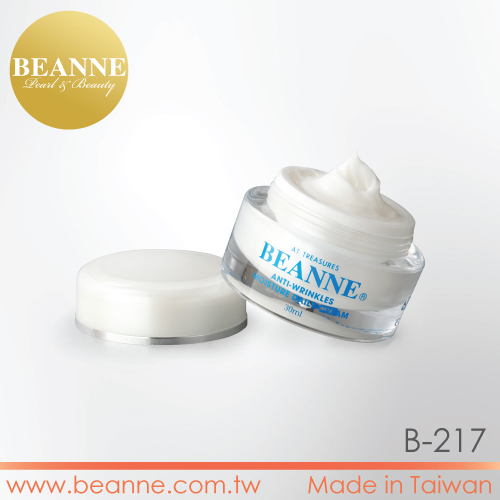 Repairs sensitive skin that results from pressure and environment. 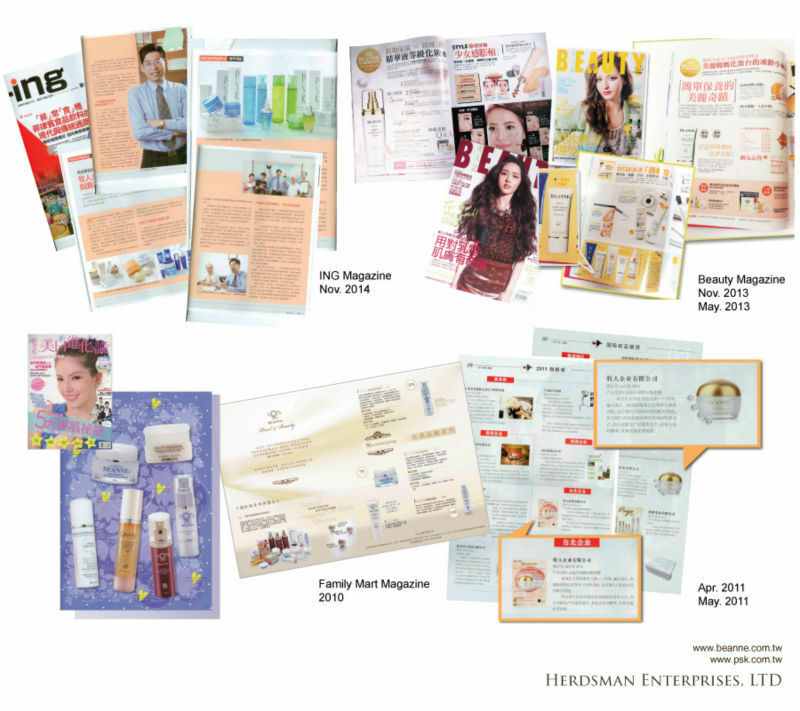 Vitamin E, natural seaweed extracts, hyaluronic acid, squalane and shea butter replenish your skin and brings long-lasting moisturizing effect. Prevents aging as well as dull skin. STEROCARETM:Improves dry and lax skin. Repairs and reduces skin discomfort caused by external irritants. Algae Extract:Contains moisturizingnutrients and slows down aging. Shea Butter:Extracted from grassland of West Africa. Known as“womens’s gold”. Rich in antioxidants good for nourishing rough skin and giving healthy luster. 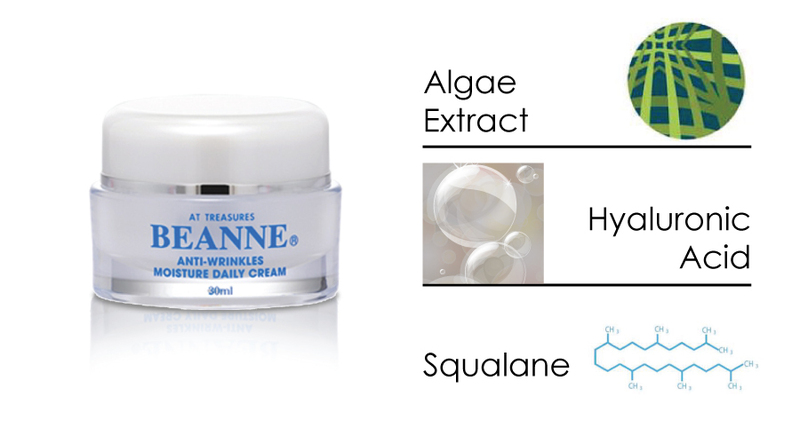 Squalane:Repairs epidermis while form natural barrier for preventing water loss and maintaining skin oil-water balance. Hyaluronic Acid: A long-lasting humectant forms water film on the skin surface to maintain water retention function of stratum corneum. 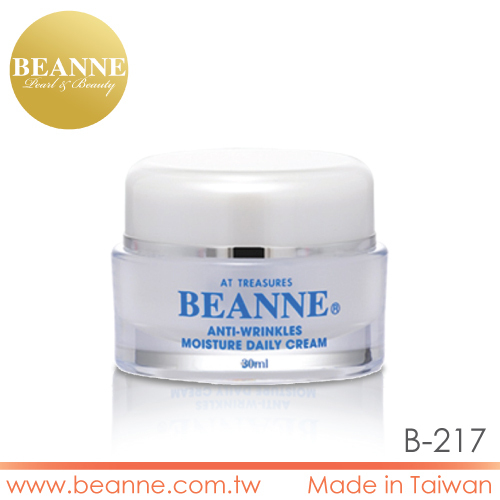 Get a proper amount of the anti-wrinkle whitening cream.